Audioboo is a podcasting tool you can use with your smartphone or iPad. Currently, iPhone, iPad, Android and Nokia support Audioboo. If you have ever wished you could record and share a student’s voice, a message, a lesson, an interview or even your own thoughts and reflections, you will find that those dreams can come true with Audioboo! 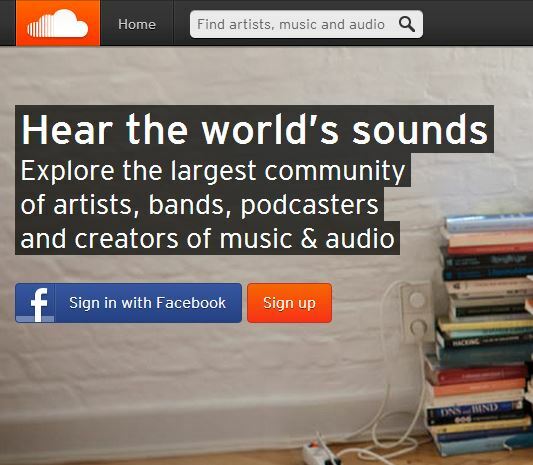 The Audioboo web site is the place to start. Audioboo couldn’t be simpler. First, download the app to your phone. Make a recording. You can also associate a digital image on your phone with the recording. You have sharing options at that point, but one way to access this music file is to email the audioboo to yourself. When you link to the boo from your email on your home computer, you will be taken to the file on the Audioboo web site on your browser. From there, you have several options. You can Tweet the link, Like it on Facebook, email the link or embed the boo on your website. You can even import the file as a podcast into your iTunes account. Once in iTunes, you can copy the mp3 to your computer and, since it is your original work, you can then attach it and share it with others. Audioboo is a great way to use smart phones in education. Drawing on the creativity and energy of your students, have them design a short podcast that shares their knowldge on a given topic. Students can also use their built-in smart phone cameras to take photos to go with each boo podcast. Once the whole class has created their boos, upload them to your class web site for visiting parents or other students to hear. Here’s an example from Catholic Elements, a podcasting ministry, that demonstrates how effective even a short podcast can be. Take the time to learn Audioboo, and the possiblities for using this podcasting tool in your catechetical ministry will quickly become evident! How have you tried Audioboo? Leave a comment so we can hear about it. Yodio is a FREE service to create a voice story with a photo or graphic. It’s easy and fun. You can use your computer or your telephone. 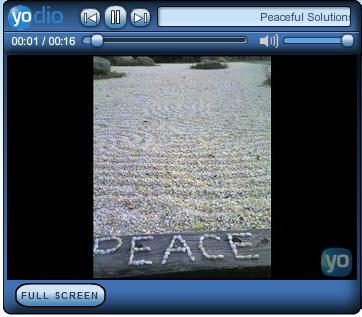 To learn more about Yodio, listen to the introductory video located on the home page. Click on HOW IT WORKS to get acquainted with the tool. Looking for ideas for your ministry? Go to Ways That Churches Could Use Yodio. Here you will find a few suggestions for Pastors, Youth Ministers and More. 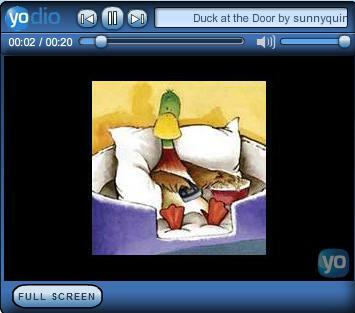 A story “Duck At the Door” demonstrates how a story can be shared with your viewers. Begin to think of how students could tell the story of the Sunday Gospel, then link or embed it to your parish or class website. This tool could be used simply to create a Christmas or Easter card for families in your parish. Each student could create an image or take a photo and then record their Easter wish. Remember to click the “Like” button if you are planning on exploring Yodio to use in your parish. Once you have used the tool, we would love to hear how you used it in your ministry. I’m sure we will learn much from one another.